Product Update: Understand Your Participants in 11 More Languages! At Remesh, we strive to best represent the voices of diverse groups of people. And as such, that means understanding people in their native language. 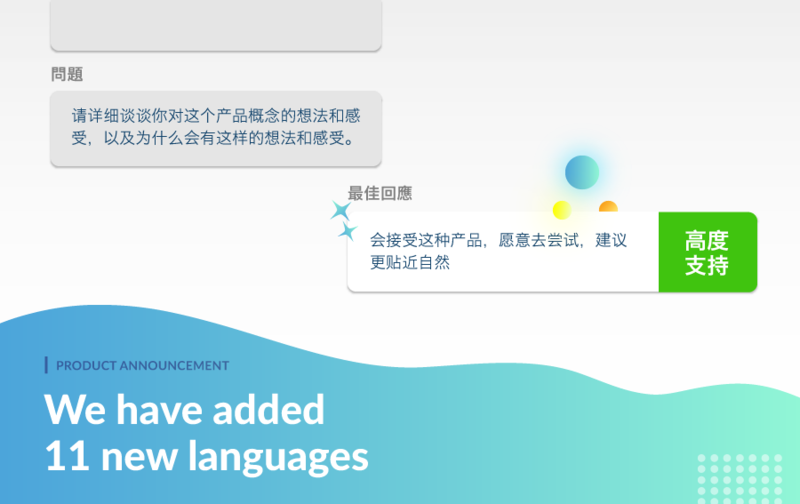 So that is why as of today, we are excited to announce eleven new languages that now have all of our advanced language analysis capabilities. Product Update: Post-Conversation Analysis is Here! Psst… We have something to tell you. Starting today, you are able to see a whole new way of analyzing your Remesh conversations. Introducing our new post-conversation analysis platform. We are pretty excited about it and hope that you are too! News spreads in an instant. Social media and digital news push breaking news to us wherever we are. But who talks back? 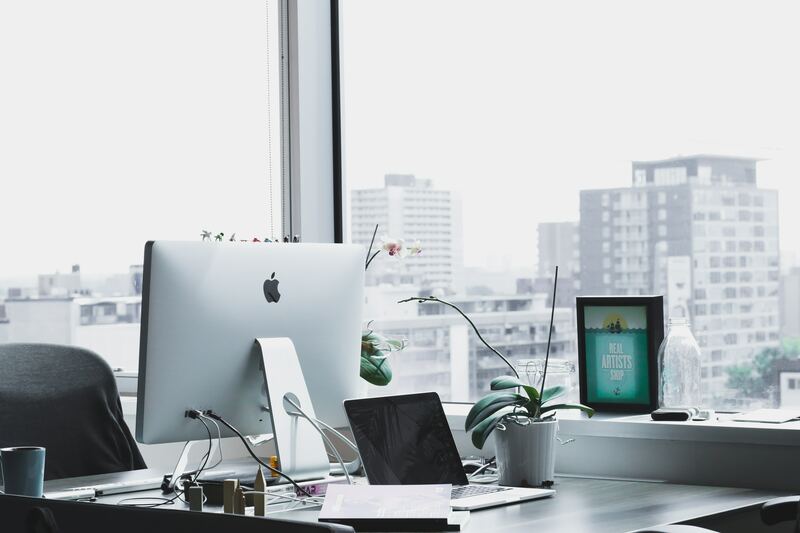 Bulletin boards, comment threads, and social media are filled with the voices of many, but are they voices of the people that represent your customers? Or are they just the loudest, angriest, happiest, or most controversial voices?